This video is Part 1 of a series of two. 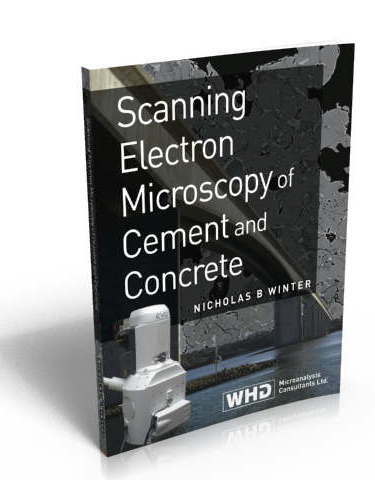 In this first video we look at polished sections in the SEM of concrete from a bridge that was demolished due to alkali-silica reaction (ASR). The reactive aggregate in this video is chert, a rock type composed largely of microcrystalline silica. The video is about 18 minutes long. 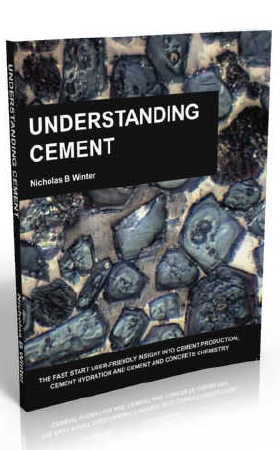 When Part 2 is available I'll let you know via Cembytes, our Understanding Cement Newsletter. Sign up here for Cembytes if you haven't already!